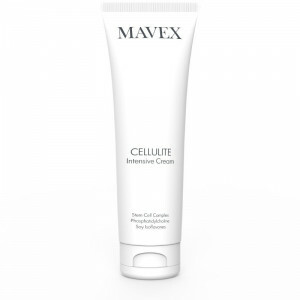 Triple action cellulite cream (lipolytic, draining, toning), created to effectively fight the unpleasant physical signs of cellulite, localised fat deposits and loss of skin tone. 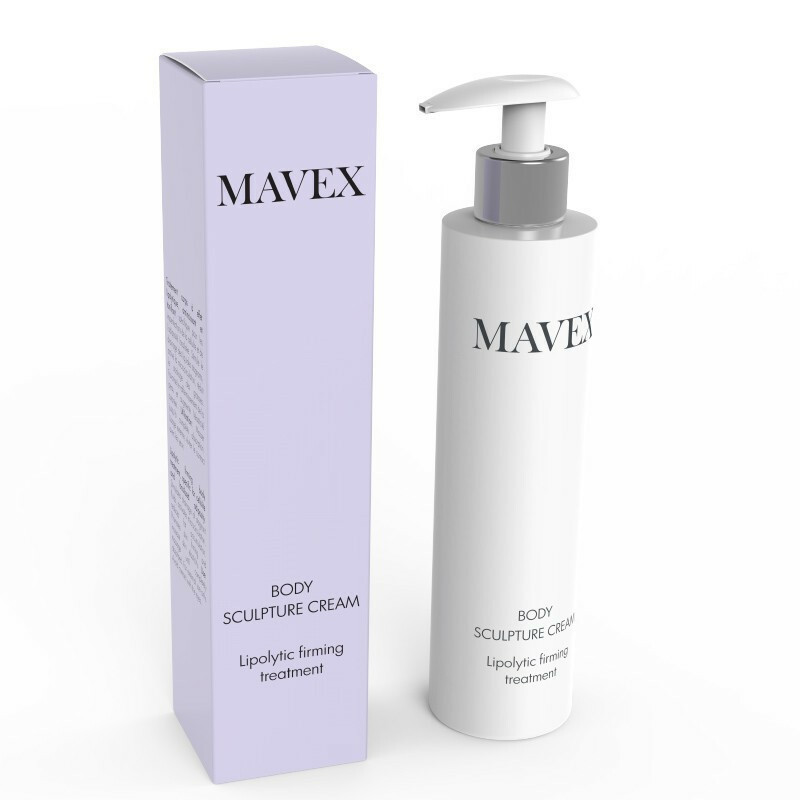 Its extraordinary formula has maintained the mixture of new-generation active principles used in the intensive treatment in the cabin, to ensure the maximum possible efficacy of the treatment at home as well. 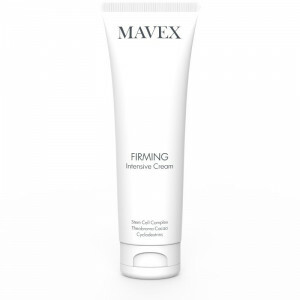 Naturally promotes the elimination of fat deposits, reduces the thickness of the orange-peel tissue and of fat deposits, remodelling your contours. Apply the cream on the affected areas with a delicate massage, in the morning and in the evening. The bottle comes with a pump to help maintain its original characteristics after opening.